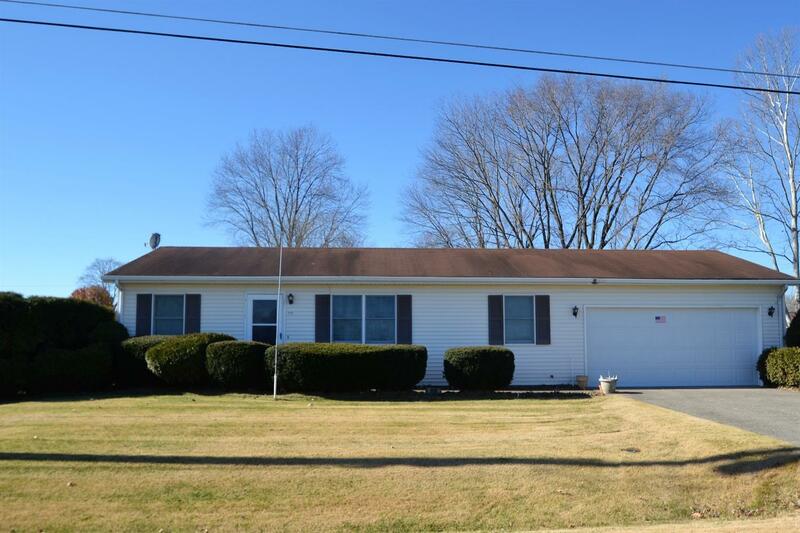 First time offered...really cute 3 BD/2BA ranch with oversized 2 car garage and large lot. Home offers wall-to-wall carpeting, large walk-in closet & ceiling fans. All appliances stay including washer & dryer. Master bedroom has full bath attached. One year home warranty included!